Choosing to learn how to write your own songs through All Age Music means you not only get access to experienced and qualified teachers, but you become part of a music community that genuinely cares about your level of enjoyment and progress. 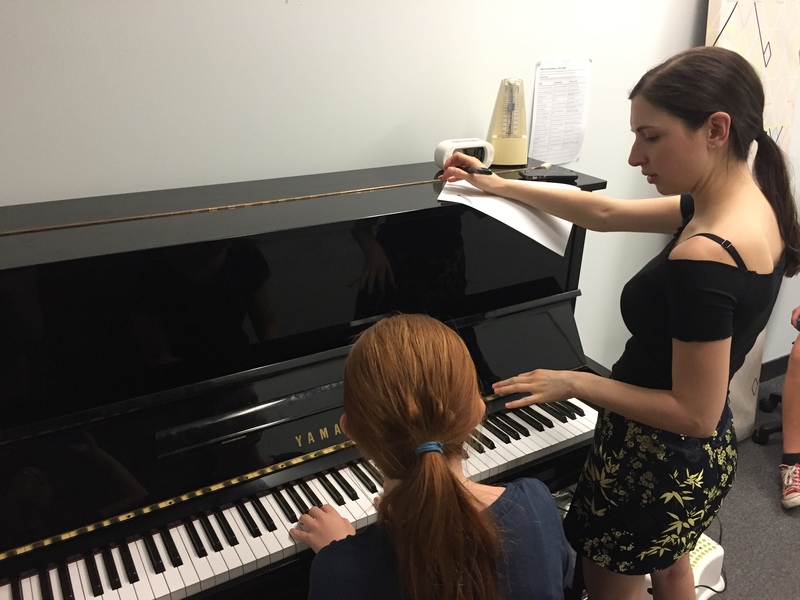 From the moment you have your first lesson, our teachers will design and tailor a lesson plan that brings out your potential, creativity and passion for songwriting. All while ensuring you gain the necessary knowledge and techniques needed to take your song ideas to completion. 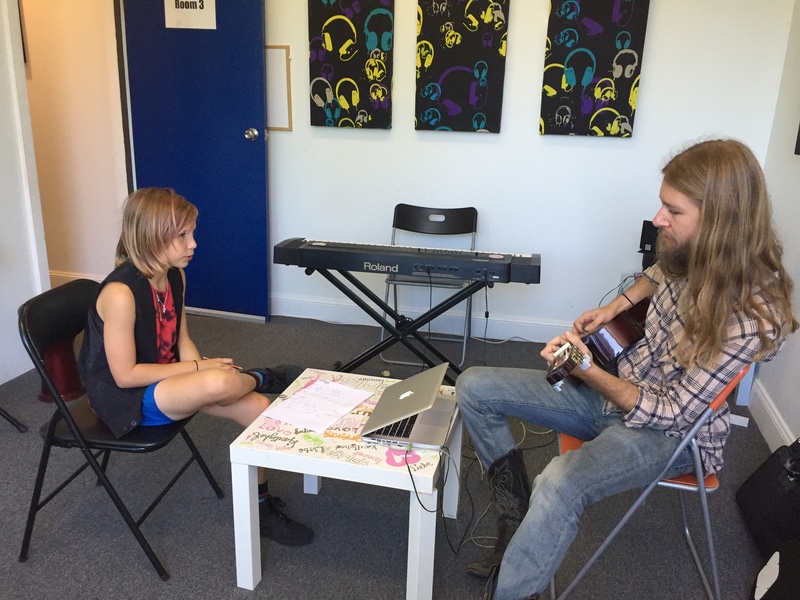 We teach songwriting to children and adults of all ages and offer various teachers to suit your objectives. From kids who have great lyric or melodic ideas to those looking to arrange and produce their own demos, we love seeing how creative students get and where their music ends up in the industry (if applicable). 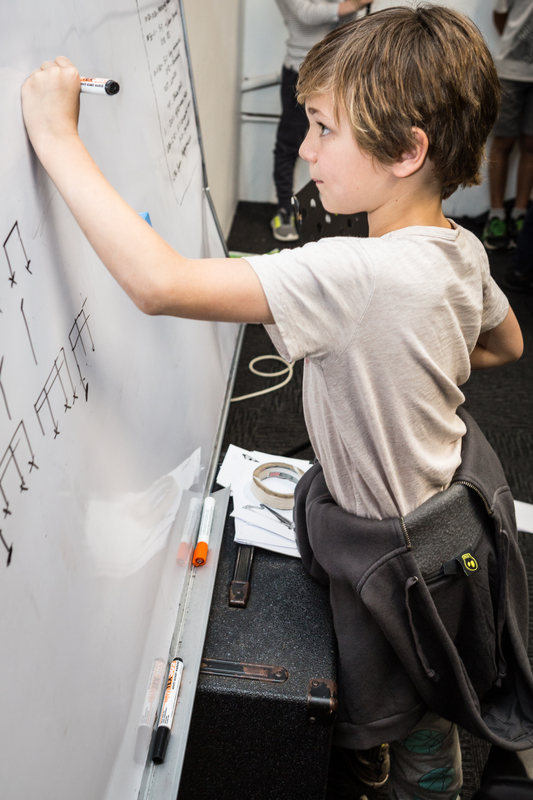 Depending on where you or your child starts your musical learning journey from, we’ll aim to connect you with the teacher that best suits your needs and location. Our network of teachers stems from those who specialize with kids wanting to better understand the art of songwriting, right through to those seeking songwriter producers and arrangers for band performances, album recordings, demo recordings or completing ideas. If you’re an adult wanting to learn or improve your songwriting skills, then you’ve come to the right place. Expect to be welcomed into a unique and encouraging adult student community that is unlike any other. We love teaching adults and believe it’s never too late to start learning and sharing your original music. Most often, our teachers work with adults who need direction or help with shaping their music. To keep our adult students motivated and inspired we also organize special adult only concerts that are more of a social affair to network with other adult students mixed with performances. There’s also workshops, invitations to special events and opportunities to join our ‘adult only’ bands. Your dreams to start writing, producing and recording your own music can easily begin by booking in a trial session today. If you don’t play an instrument then we’ll look to team you up with someone who can show you the fundamentals of chord progressions, music theory and recording/production.